Marissa Mayer’s time as CEO of Yahoo is rapidly coming to an end. After nearly half a decade at the helm, Mayer will almost certainly part ways with the Internet pioneer when its sale to Verizon is completed in the coming months. Despite largely failing to turn the company around, Mayer will walk away from the endeavor with enough cash to leave her children’s children a healthy inheritance. 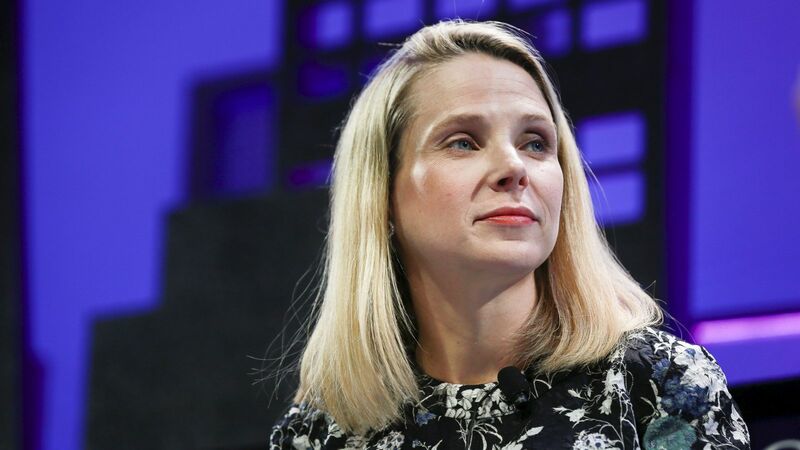 According to a report from The New York Times, Mayer’s Yahoo stock, stock options and restricted stock units earned during her time at Yahoo are valued at a whopping $186 million based on Monday’s share value of $48.15. That amount does not include Mayer’s salary and bonuses earned over the past five years, nor does it include the value of Yahoo stock she has already sold. The information comes from documents sent to shareholders regarding the Verizon deal. It’s worth noting that this is not the value of her golden parachute (severance) package (that has previously been valued at more than $23 million). Mayer last month said she would also be foregoing her annual bonus and equity grant for 2017, instead electing that they be redistributed to the company’s employees. The move was seen as a gesture of goodwill in light of the two massive security breaches that recently came to light. According to calculations based on various filings, Mayer will have pocketed well north of $200 million for her time at Yahoo – a realization that may rub some the wrong way given the current landscape and chatter around wealth inequality.